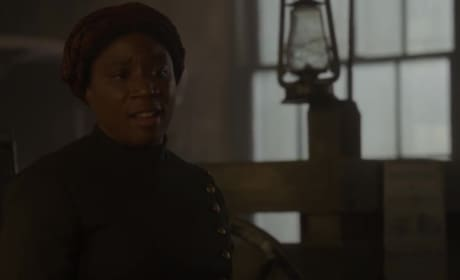 On Underground Season 2 Episode 6, Harriet Tubman is the woman of the hour in an extraordinary, landmark event unlike anything on television. Check it out! There's a lot of news today, so prepare to dig in. What's been renewed? What highly anticipated show has received a premiere date? And is that John Legend? Underground Canceled at WGN America After Two Seasons!